The twinkling lights, the cheerful carolers, the delicious food and the time with family – truly, no time is better than Christmas time. At United Way of Northern Shenandoah Valley we strive to help make that a reality for children, no matter what their financial situation is. For many local families that fall within the ALICE® population, a trip to go meet Santa and to have a professional photo taken is simply not a financial option. This is where United Way and our community partners come together to make it possible. Thanks to the generous support of donors and sponsors, we’re able to create magical Christmas memories for more than 300 children and their families every year through our FREE Photos with Santa event. We hope you will join us and share in our joy as we help families come together this holiday season. 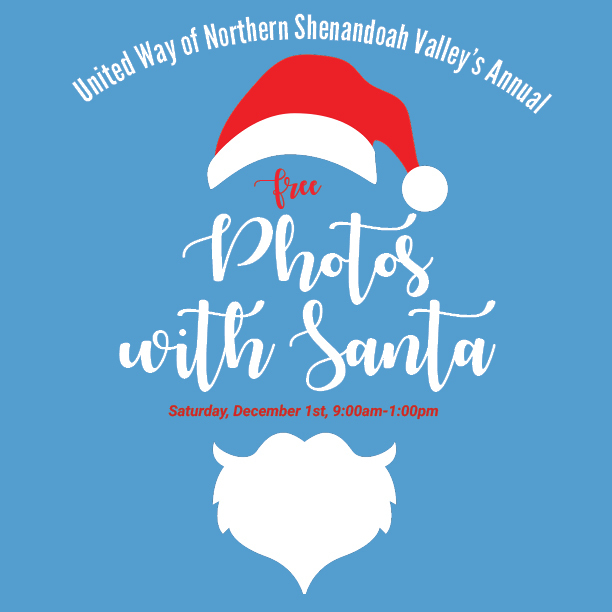 Event Information: Bring your little ones to meet Santa and get high quality digital, professional photos for FREE with United Way of Northern Shenandoah Valley. 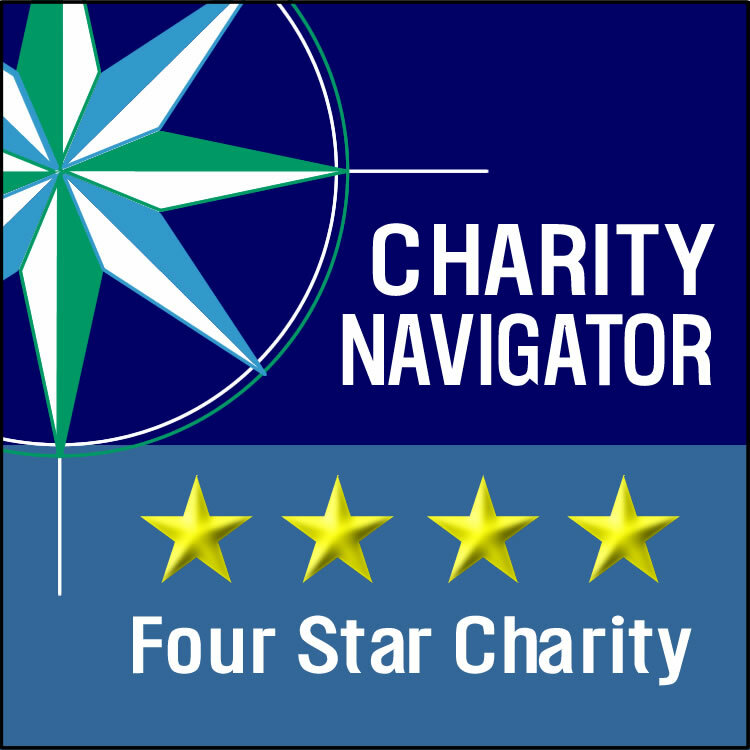 Optional donations for United Way NSV will also be collected. 103 E Piccadilly St, Winchester, Virginia 22601. All photos will be posted to United Way’s Facebook for easy sharing and tagging! (Facebook.com/UWNSV), or feel free to take your own! All children must be accompanied by an adult. Families and children will be seen on a first come, first served basis.